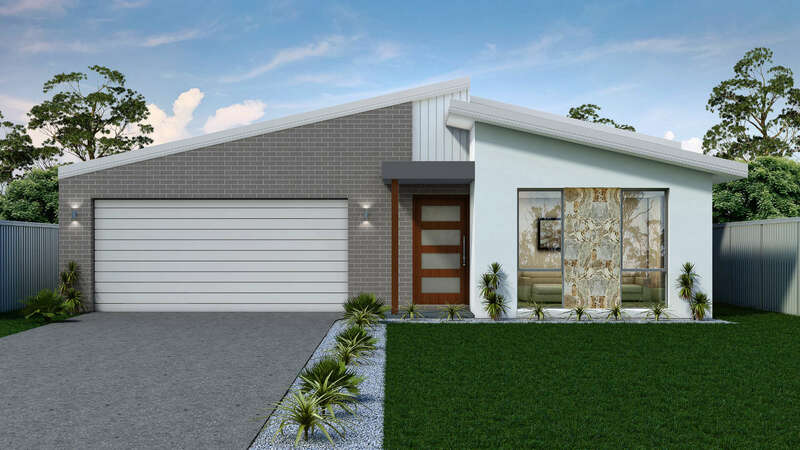 The Calypso at Throsby delivers all the inclusions that a modern family demands, and wraps it up in a perfect package for your next home. 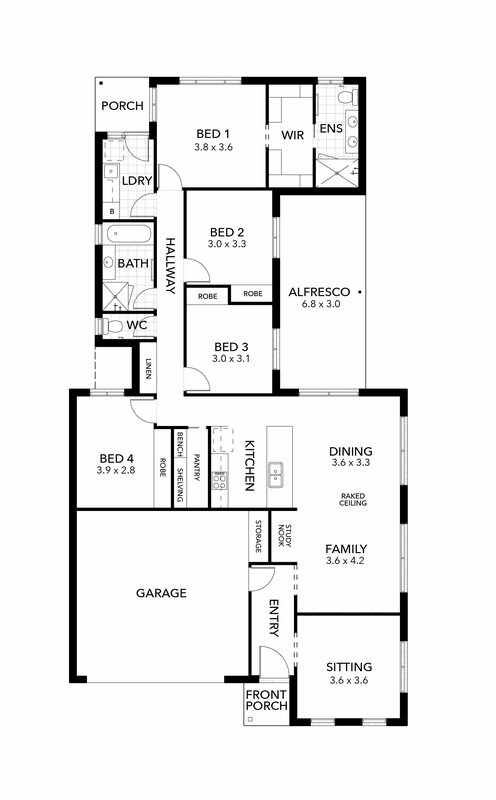 A unique floor plan that provides multiple living areas, a perfect home office and a covered Al-fresco area surrounds an intimate courtyard, giving plenty of space for all the members of your family. Come and see this amazing new design today.